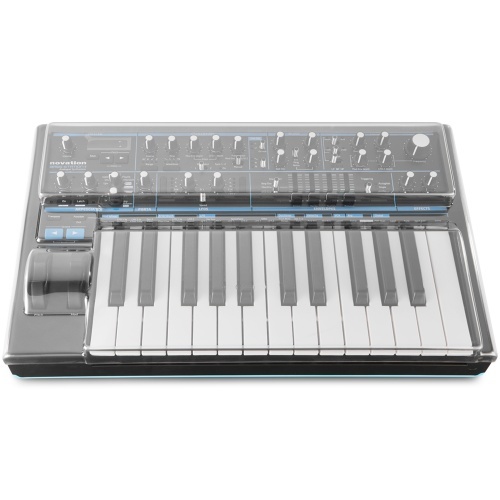 Decksaver probably have the biggest selling protective covers for DJ and studio equipment in the world. Be sure to check them out! 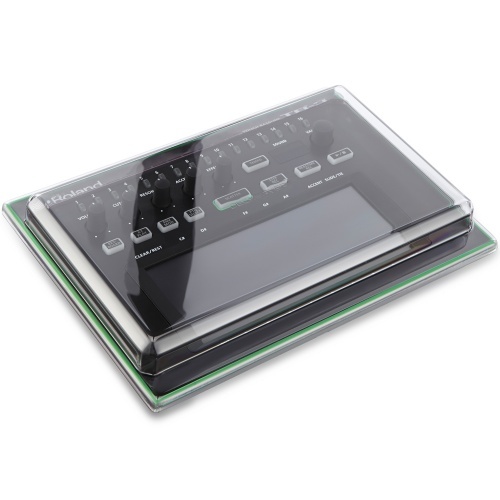 If you donï¿½t already use Decksaver DJ equipment then you should probably consider it. Without protective covers you run the risk of damaging your equipment, either in transit, before or after performances, in the studio or in storage at home.
. Itï¿½s always worth spending the extra money to protect your equipment as quite often it can be rather expensive. 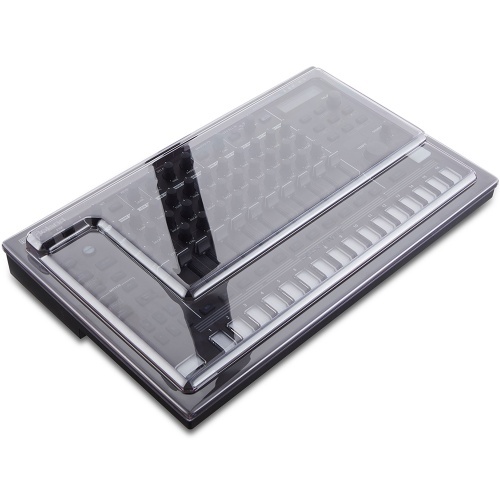 With that said, Decksaver offer a wide range of products designed to protect mixers and covers. 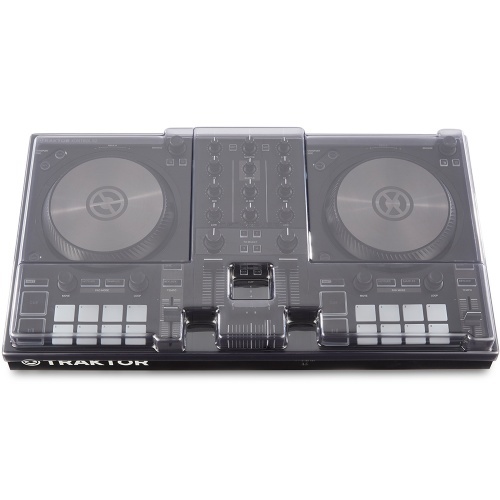 With turntable covers and mixer covers available, we hope you will find the product you are looking for online at The Disc DJ Store. Protecting your DJ equipment is just common sense. Why would you spend all that money for valuable piece of kit and not take care of it. Youï¿½d wear a coat in the rain, put your car in the garage if it was hail stoning outside, youï¿½d probably also wear PPE at work if you worked in an industrial environment, so why wouldnï¿½t you protect your DJ equipment from the hazards of everyday life. Itï¿½s wise to think, anything can happen when you least expect it. If you have children in the house, then protective equipment is even more handy still. Not only do Decksaver covers help to protect from grubby fingers or scratches, they can also help to protect your equipment from normal dirt and dust build-up that can take place over time. Decksaver deck covers have become increasingly popular in recent years, with products available for a number of brands and different equipment. As there are several different shapes and sizes out there, Decksaver has made it an aim to cover as many of the big brands as possible, with a quality range of deck covers suitable for protecting your gear. If you canï¿½t find what you are looking for or if you need help finding the right cover, why not give us a call and speak to a member of our friendly team. We will gladly assist you and help you to find the right Decksaver decks cover to suit your needs. We are an authorised dealer for Decksaver, please browse below to view all of our Decksaver products. 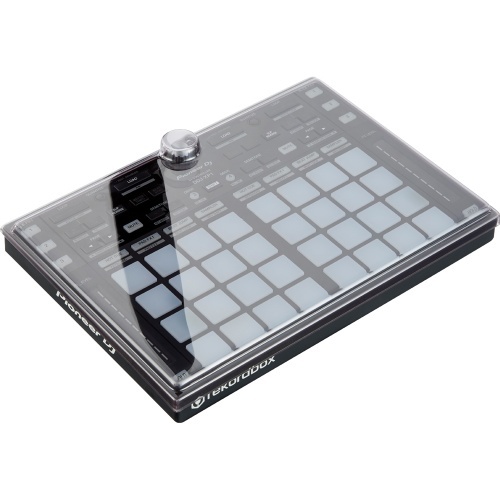 Keep your Akai Fire free from dust with the Decksaver cover, very durable. 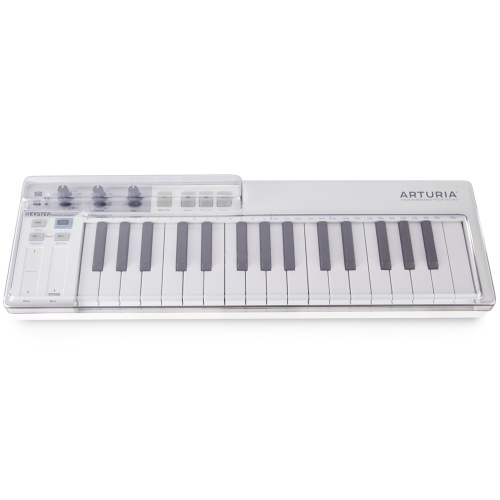 Keep your Arturia Keystep free from dust with the Decksaver cover, very durable. 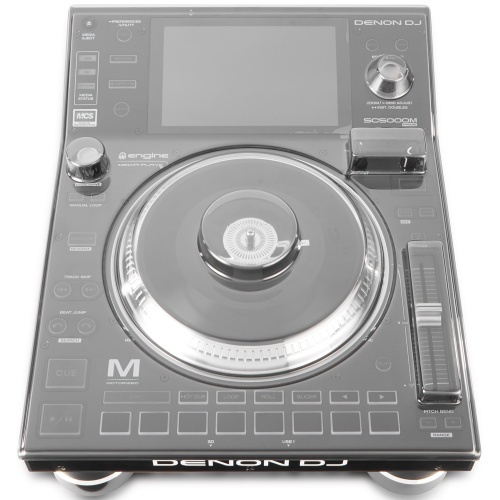 Keep your Denon SC5000 or SC5000M free from dust with the Decksaver cover, very durable. 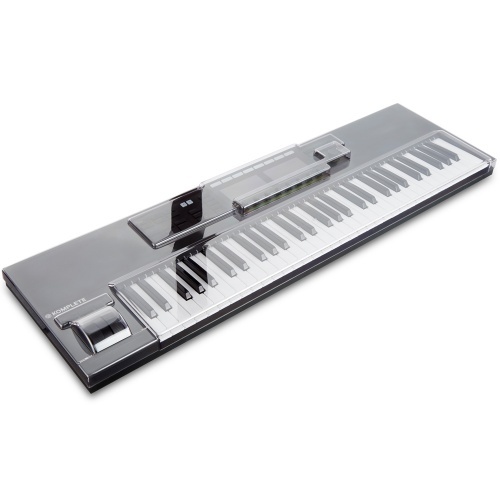 Keep your Bass Station 2 free from dust with the Decksaver cover, very durable. 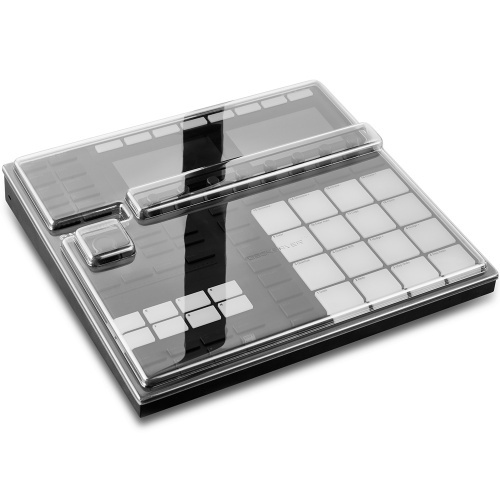 Keep your DDJ-RR/SR free from dust with the Decksaver cover, very durable. 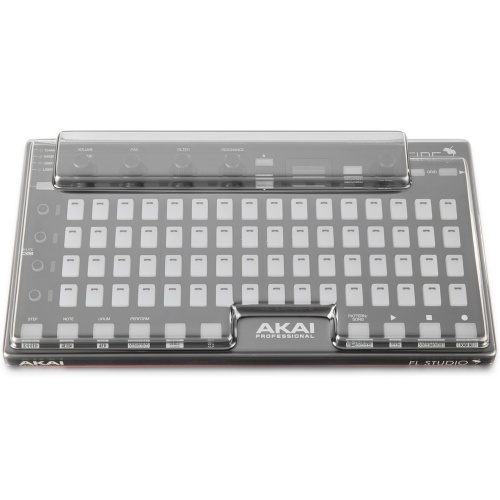 Keep your Akai MPK Mini MK2 free from dust with the Decksaver cover, very durable. 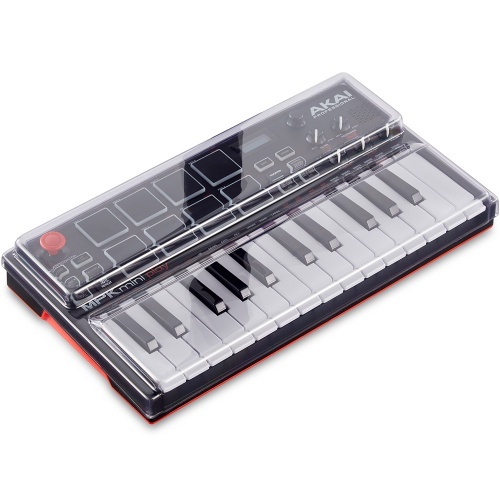 Keep your Akai MPK Mini Play free from dust with the Decksaver cover, very durable. Keep your S4 MK3 free from dust with the Decksaver cover, very durable. 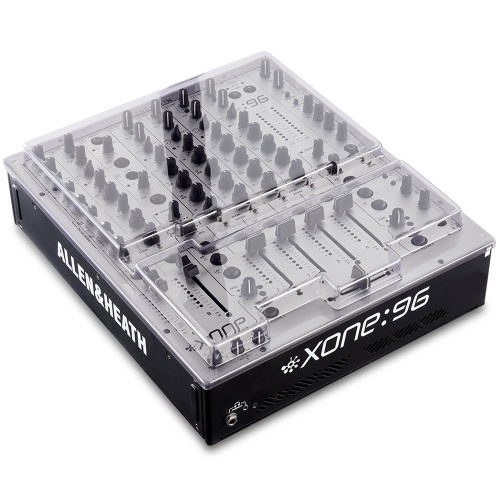 Keep your Xone 96 free from dust with the Decksaver cover, very durable. Keep your S2 MK3 free from dust with the Decksaver cover, very durable. 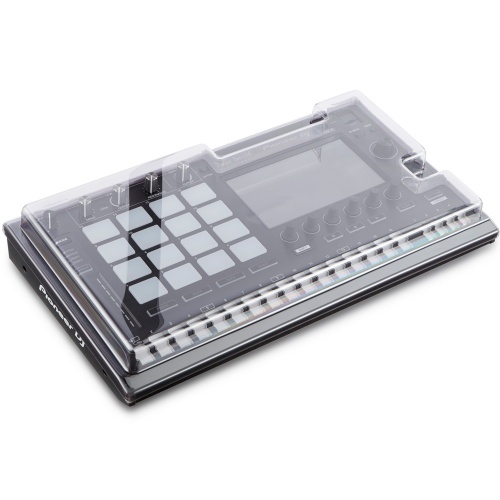 Keep your Maschine Mikro MK3 free from dust with the Decksaver cover, very durable. 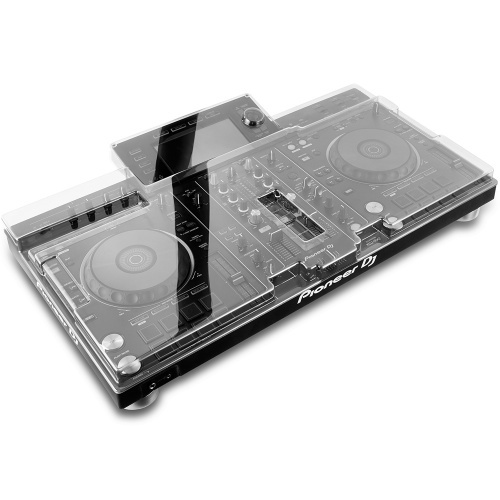 Keep your DDJ-400 free from dust with the Decksaver cover, very durable. 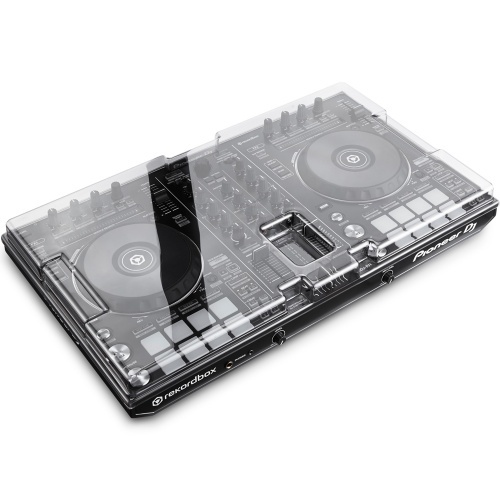 Keep your XDJ-RR free from dust with the Decksaver cover, very durable. 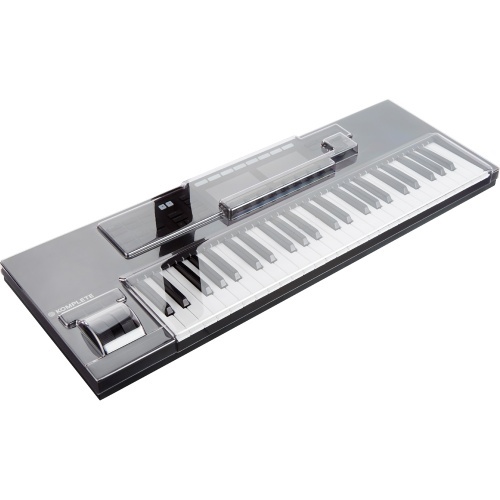 Keep your TR-8S free from dust with the Decksaver cover, very durable. 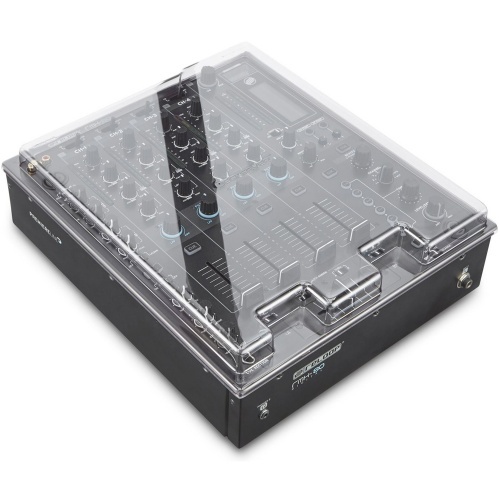 Keep your DJ-808 free from dust with the Decksaver cover, very durable. 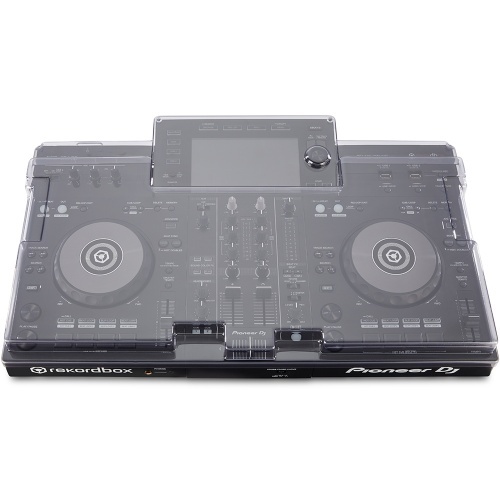 Keep your Pioneer DDJ-SX/SX2/SX3/RX free from dust with the Decksaver cover, very durable. 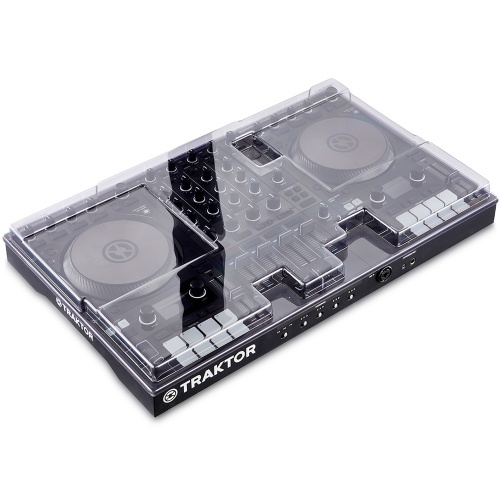 Keep your DDJ-1000 free from dust with the Decksaver cover, very durable. Keep your S61 MK2 free from dust with the Decksaver cover, very durable. 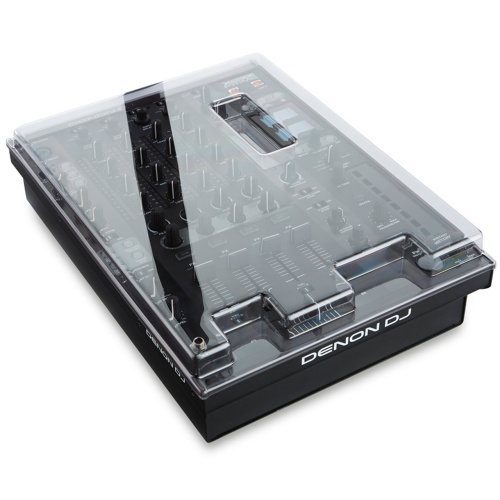 Keep your DDJ-XP1 free from dust with the Decksaver cover, very durable. 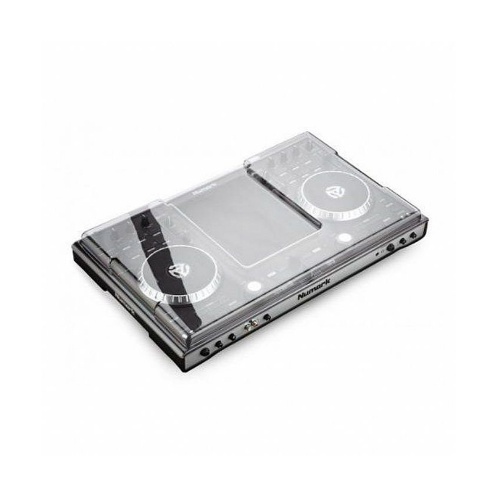 Keep your DJS-1000 free from dust with the Decksaver cover, very durable. 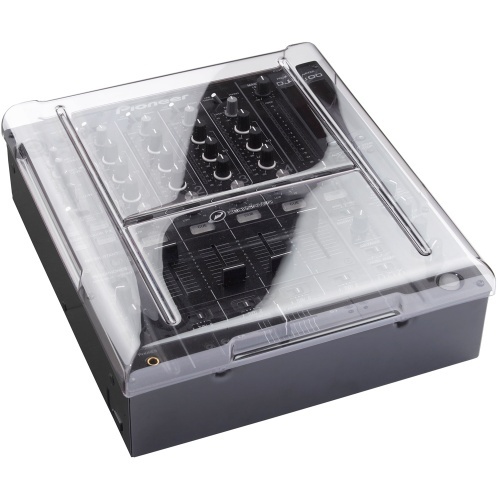 Keep your Mixer free from dust with the Decksaver cover, very durable. 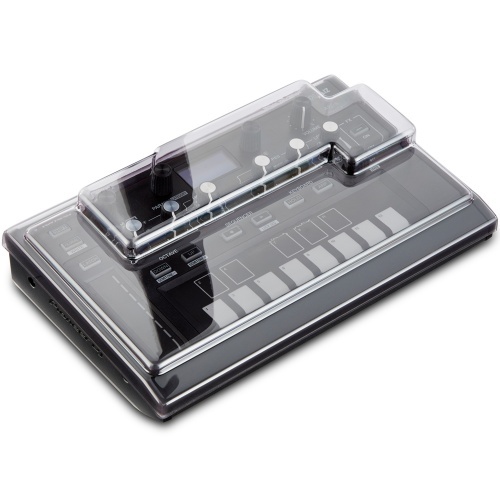 Keep your Kontrol S49 MK2 free from dust with the Decksaver cover, very durable. 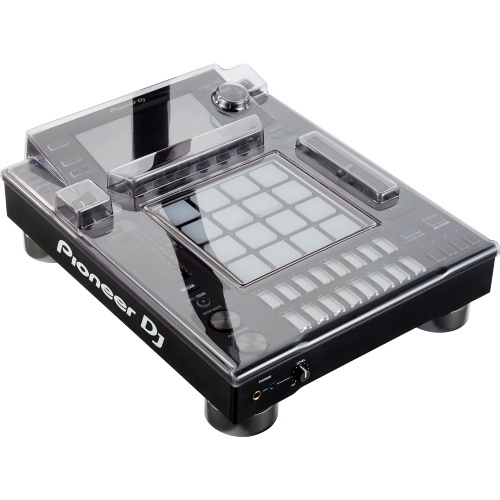 Keep your Pioneer AS-1 free from dust with the Decksaver cover, very durable. 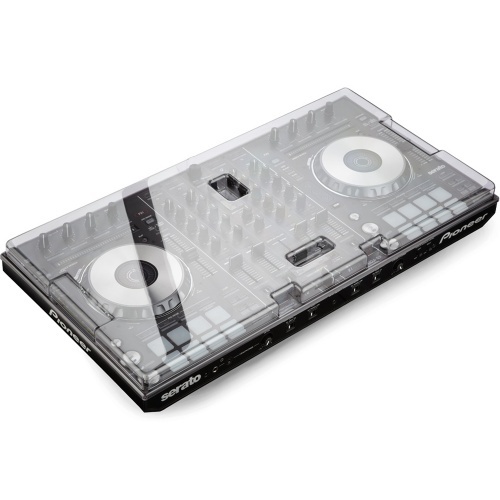 Keep your Pioneer SP-16 free from dust with the Decksaver cover, very durable. 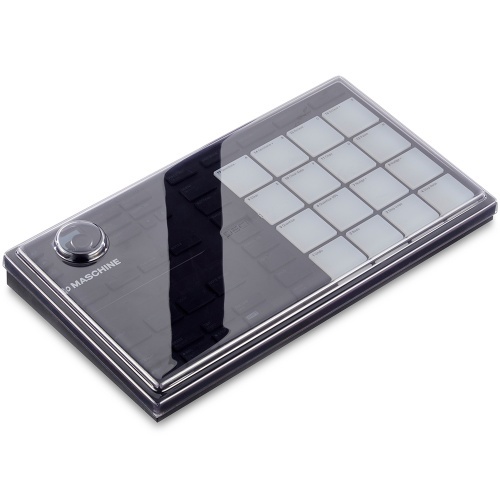 Keep your Maschine MK3 free from dust with the Decksaver cover, very durable. 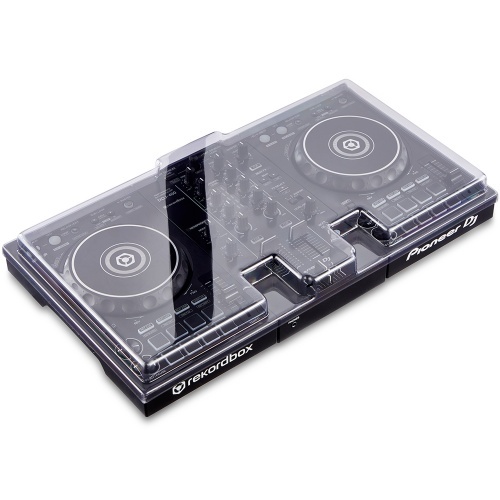 Keep your XDJ-RX2 free from dust with the Decksaver cover, very durable. 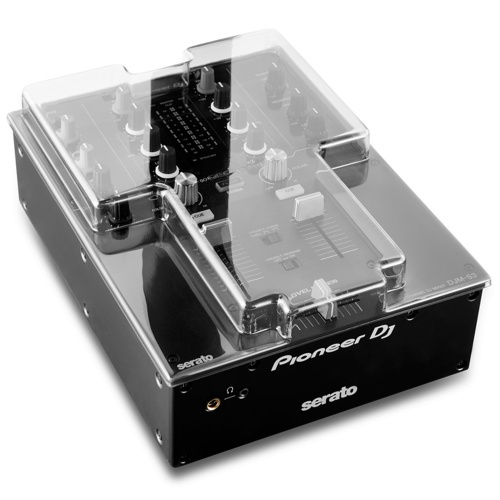 Keep your Pioneer DJM-S3/250MK2/450 free from dust with the Decksaver cover, very durable. 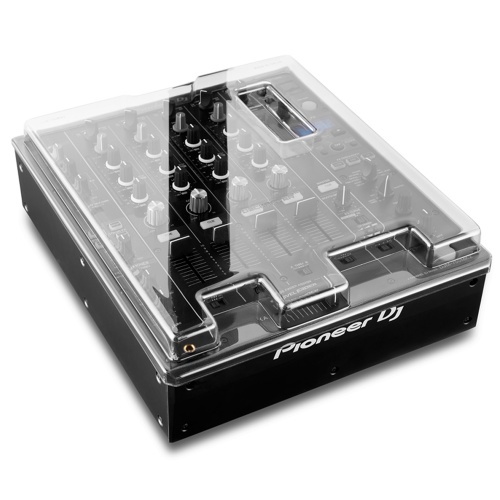 Keep your Pioneer DJM-750MK2 free from dust with the Decksaver cover, very durable. Keep your X1800 free from dust with the Decksaver cover, very durable. 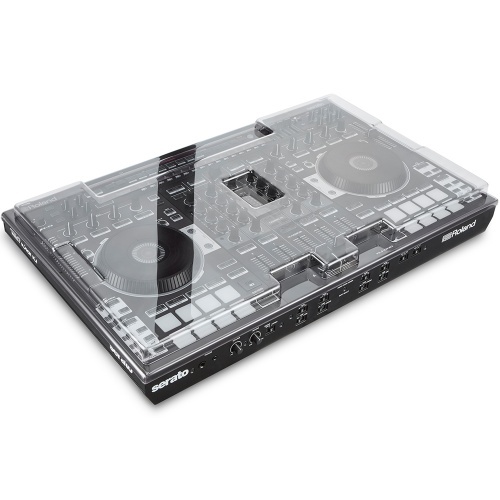 Keep your Numark iDJ Pro free from dust with the Decksaver cover, very durable. 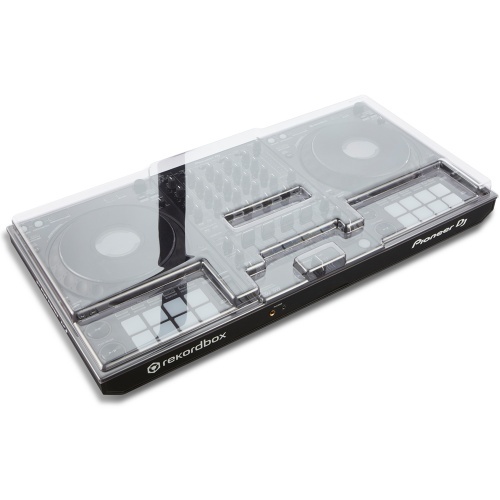 Keep your TB-3 free from dust with the Decksaver cover, very durable.